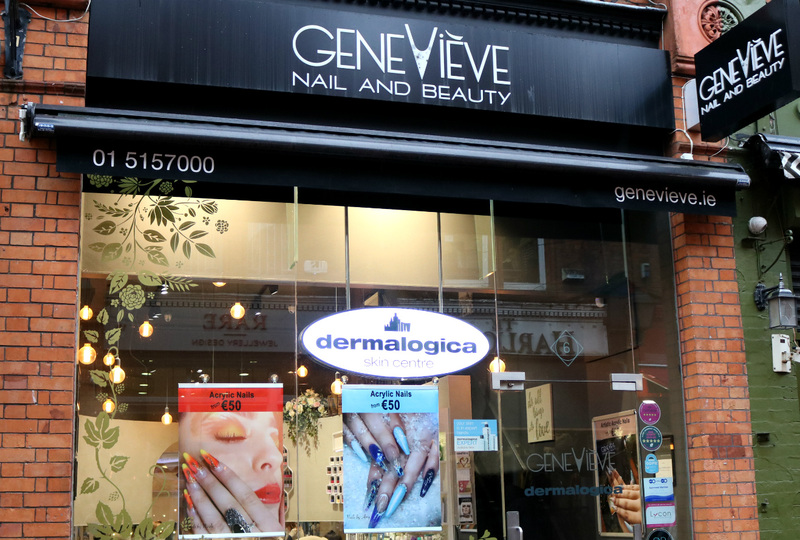 Dublin has a huge love for looking and feeling good, and at Genevieve Beauty on Castle Market, owner Gillian Kassam wants that for every single customer. Having opened in 2016, Genevieve Beauty has been going strong staying on top of the trends. 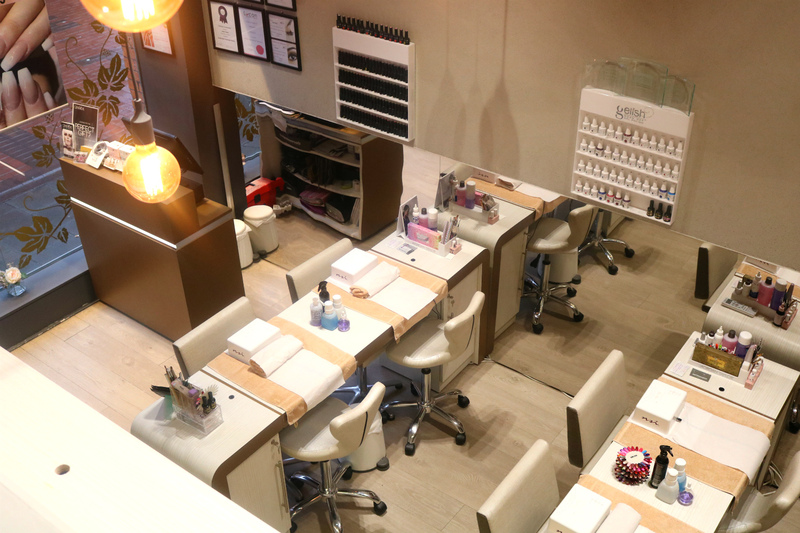 Here they offer manicures & pedicures, as well as facials, massages, treatments and lash applications too. Recently we sat down with Gillian Kassam to learn more about her wonderful beauty boutique. Tell us Gillian, how did you get into beauty industry? 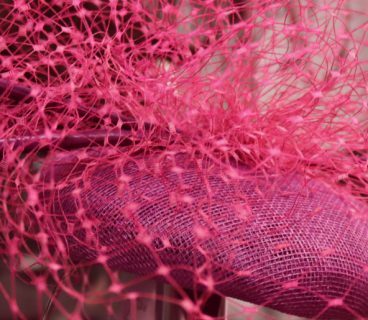 I have always been in the fashion and beauty business, but with the current climate the fashion market has become flooded – buying an outfit isn’t like it was a decade ago. Today, buying a fashionable piece of clothing is not a day out, it’s sitting at home scrolling online. I found the new way of shopping very difficult to compete with, especially with the bigger brands. Three years ago, I decided to go down the beauty route. Beauty is still a fashion passion for me! A fabulous set of nails will be the finishing accessory for any outfit. A fabulous set of nails will always play a part of your wedding or Debs dress. 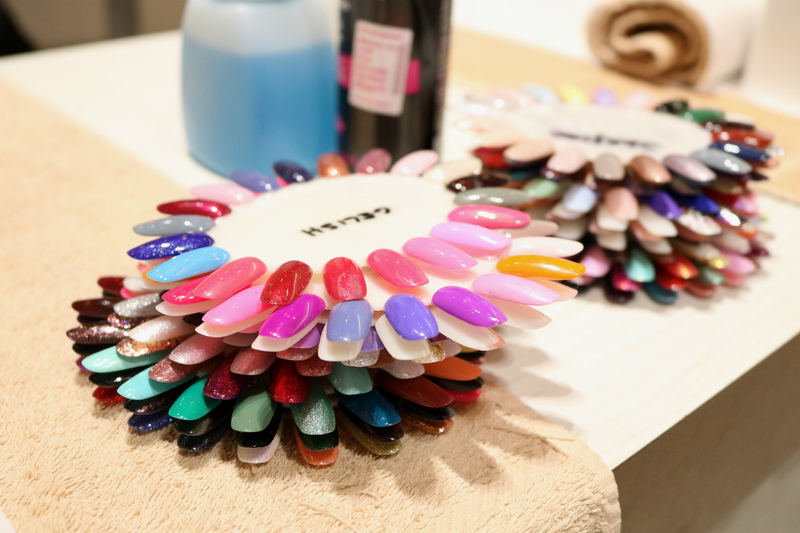 Beauty is still day out, you can’t purchase a manicure online or on Instagram, but you can bring us in a picture from Instagram of the nails that you would love, and we can create them for you! Beauty is still fashion but also a personal service, an experience. What do you love about your location on Castle Market? 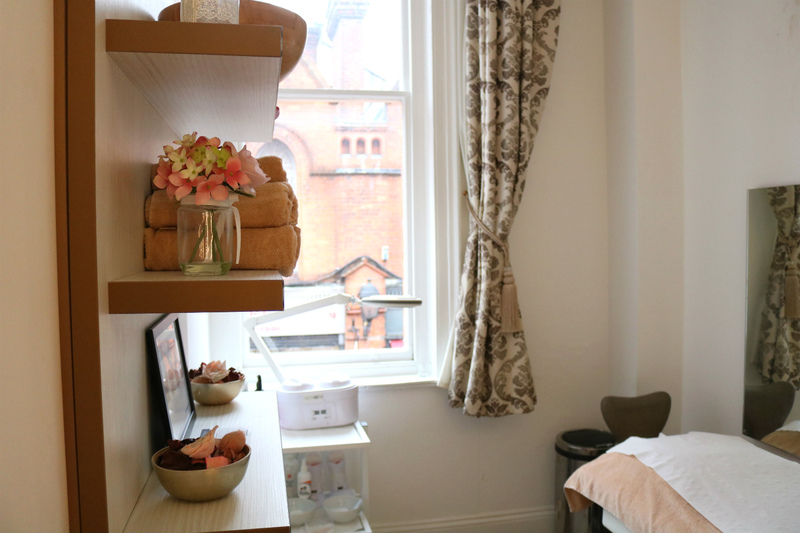 Castle Market is the perfect location for us as it is close to two large car parks on Drury Street – you can just run to your car if you’re not a fan of going make up free after a facial! We are also steps away from South William Street, which has great vibes during the summer months. 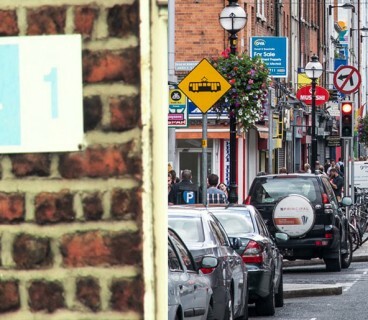 I think it’s one of the most fashionable streets in Dublin, with so many trendy hairdressers, glamorous makeup artists, cool barbers and of course beautiful beauticians that are all based around this area. 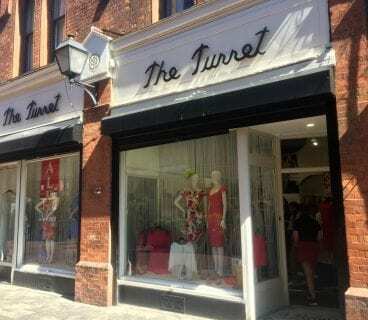 It’s also just a 2-minute walk from the hustle and bustle of the Grafton Quarter. What’s your favourite treatment at Genevieve Beauty? The ProSkin60 Facial is a wonderful treat. What skin tones suit it best? Our Dermalogica ProSkin60 Facial (€40) is suitable for all skin types. 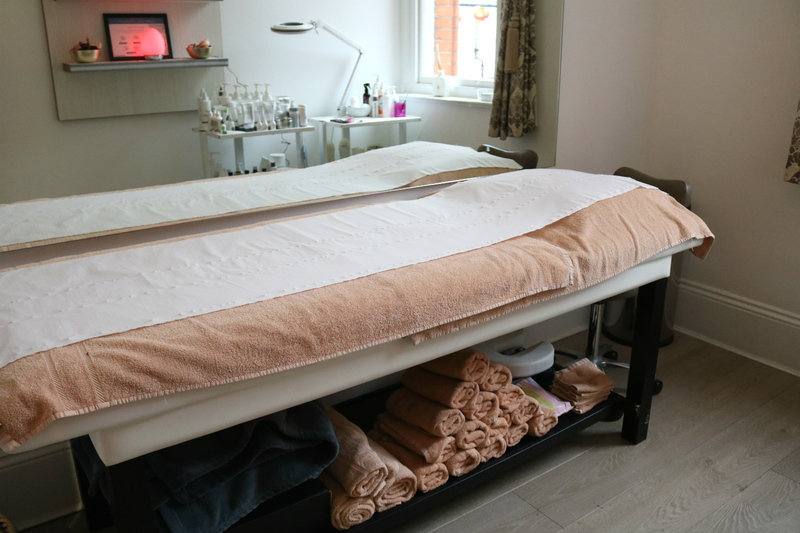 ProSkin60 is a personalised 60-minute treatment perfect for clients who want a customised, more indulgent experience. This facial address will address of your skin concerns and creates a full sensorial experience, leaving you with the signature Dermalogica glow. If you’re looking for a wow effect you can move on up to our 30-minute Invisible Expression Facial (€40), which really focuses on lifting the brow, forehead and eye area with amazing micro current technology, it’s often described as a “non-surgical face lift facial”! The beauty industry is ever-popular in Dublin, what do you and your team at Genevieve Beauty do to stay on-trend? We educate our team constantly, learning new techniques, new trends, new products. We also go to Dermalogica for regular training thus gaining great qualifications of having two Dermalogica Fully Qualified Experts and one Dermalogica Specialist in our salon. We are on Instagram daily, as most of our clients will bring photos of nails they want from Instagram or Pinterest. Check out some of our work on Instagram @Genevieve_beauty. You can also book online: www.genevieve.ie or download our app! 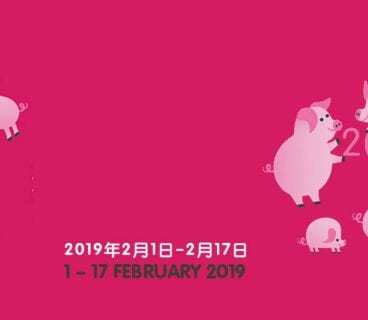 What do you like about the Creative Quarter neighbourhood? It’s definitely the go-to beauty and fashion area! 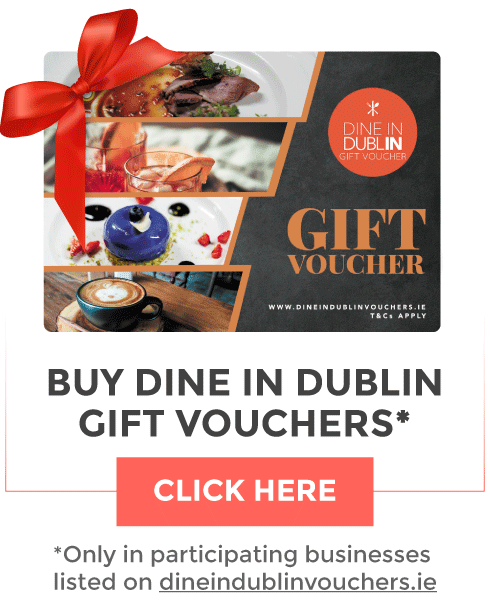 Where do you like to go for lunch and dinner in DublinTown? For lunch it’s got to be Sophie’s in The Dean, the views are amazing. Then it’s Saba on Clarendon Street for dinner, their Massaman Chicken Curry is delicious! And what about your favourite DublinTown spots for socialising? I would love to say I go “out out” regularly but hitting 40 restaurants would probably be my only form of socializing and there are so many to choose from. However, my team like Dublin clubs like Number Twenty Two and Pygmalion, as well as House. I have also been recommended by many of our fabulous clients to try the new Café En Seine – so, I will be giving there a try very soon! On your next day off from work, what would you like to do in Dublin? The Westbury was fully booked for Afternoon Tea during Christmas time, so I’d really like to bring my mam there on my next day off and treat ourselves.